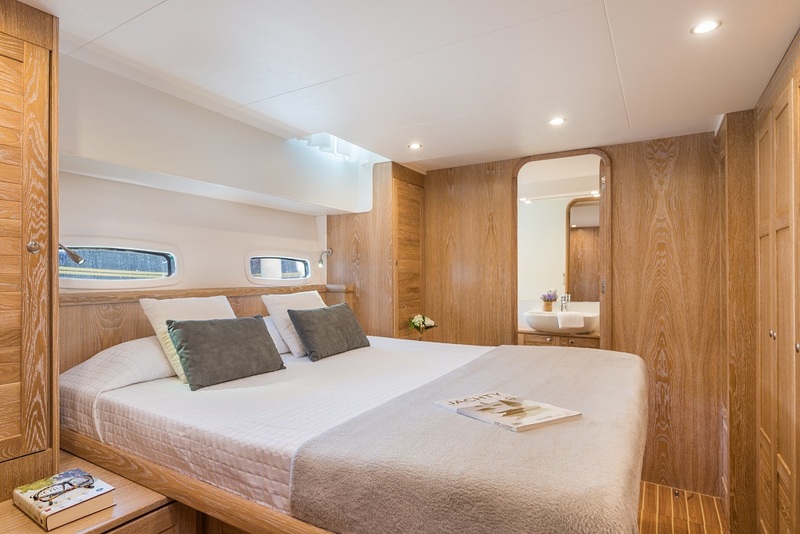 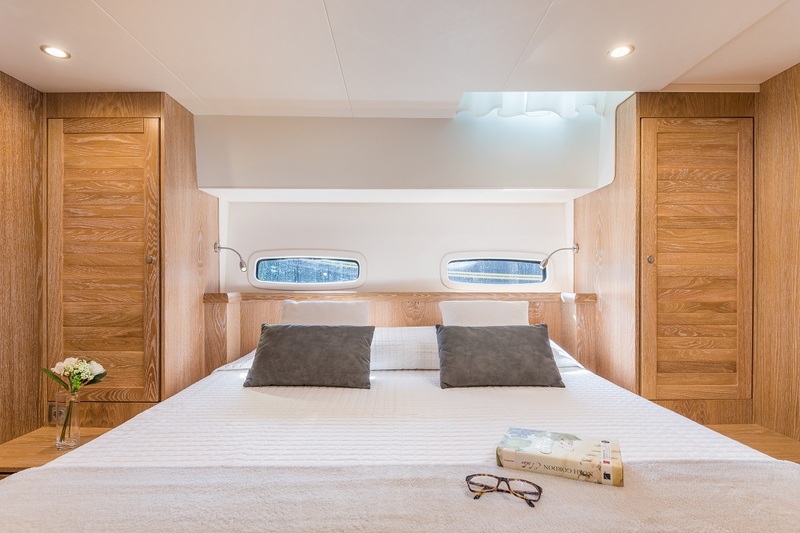 The recently launched Islander 68 flagship delivers enormous, luxurious living spaces. 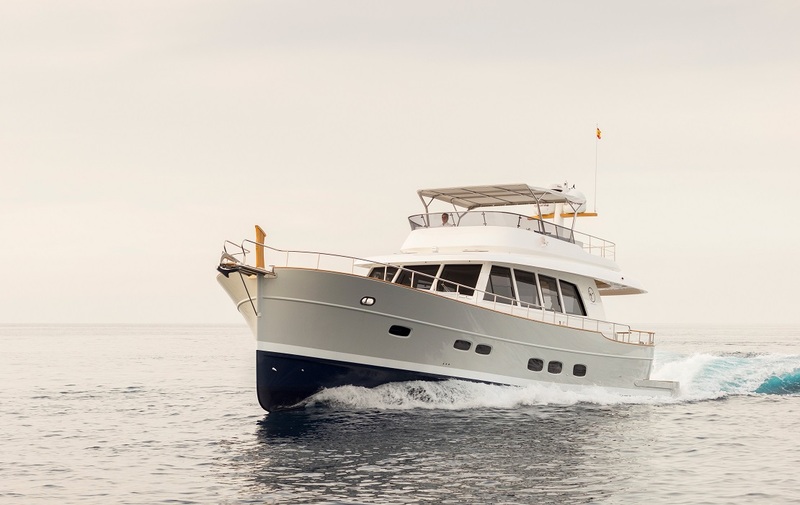 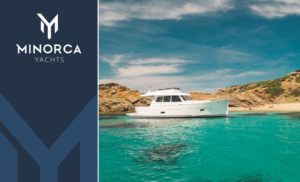 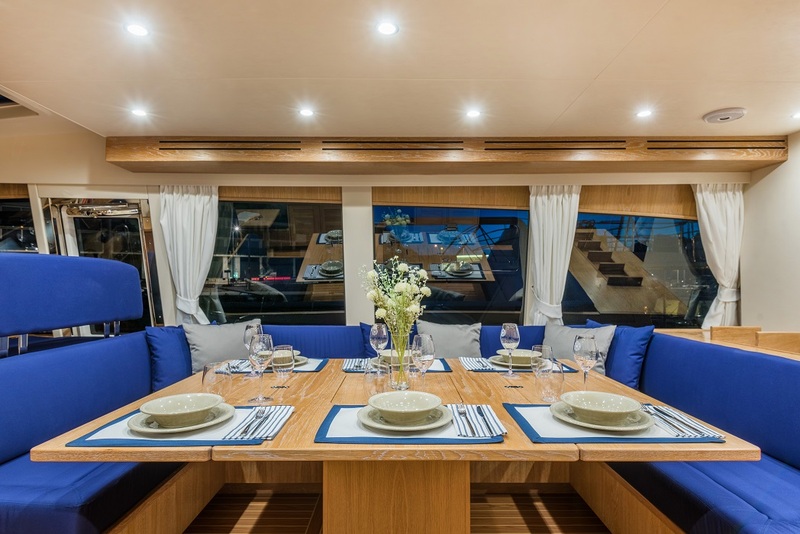 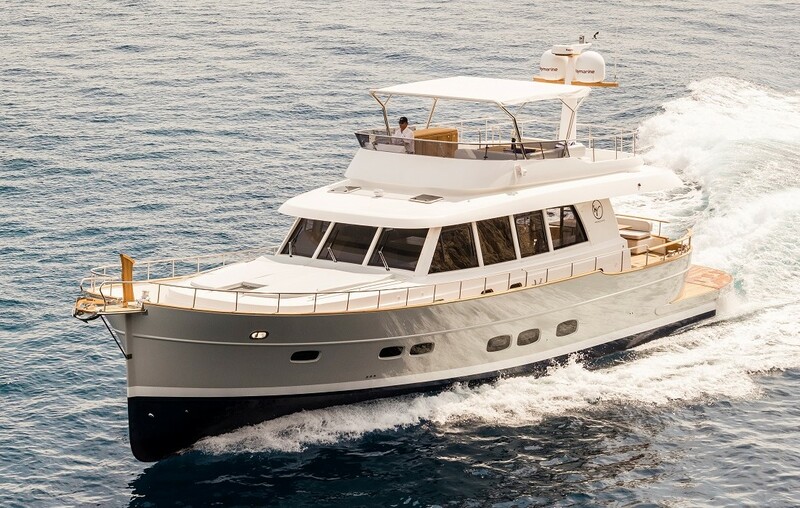 The largest of the Minorca line, the 68 features a large cockpit and enormous flybridge as well as incredible stability and efficiency to take on any weather condition. 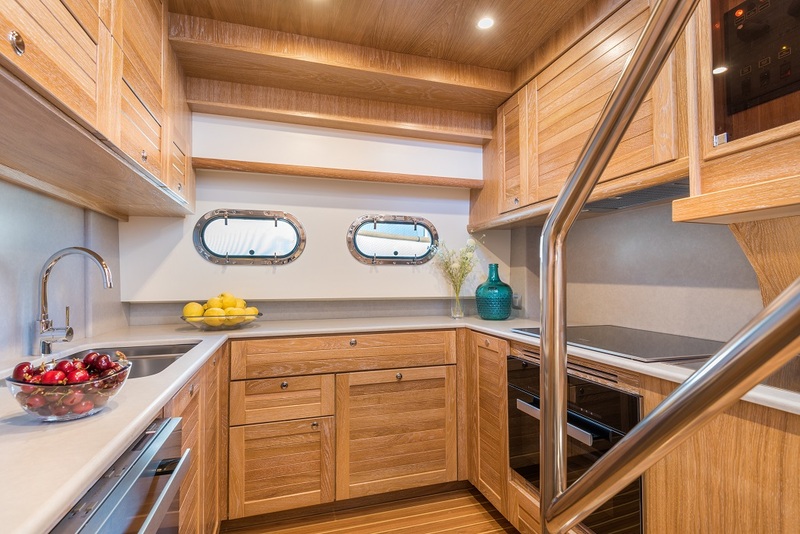 Nearly 65.5 feet in length, with a beam of nearly 20 feet, she is a true passage maker. 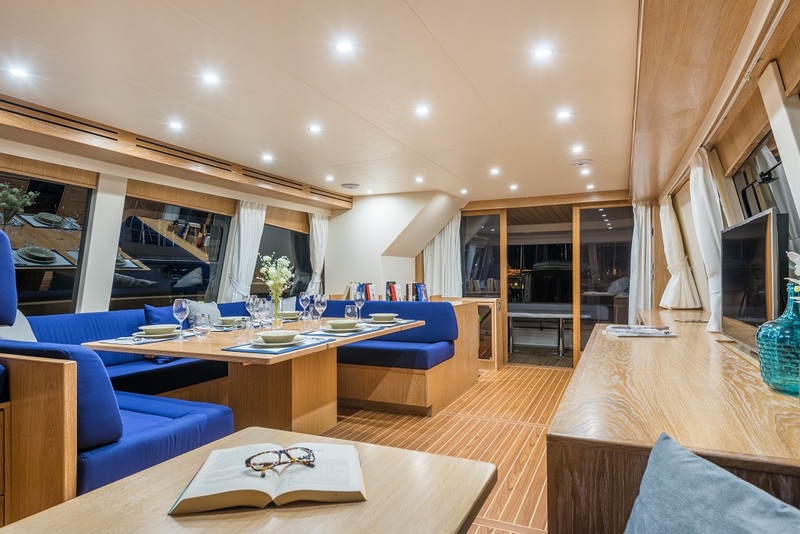 The flybridge features a large sun pad and seating for up to eight people with an entertainment area to enjoy the 360-degree view. 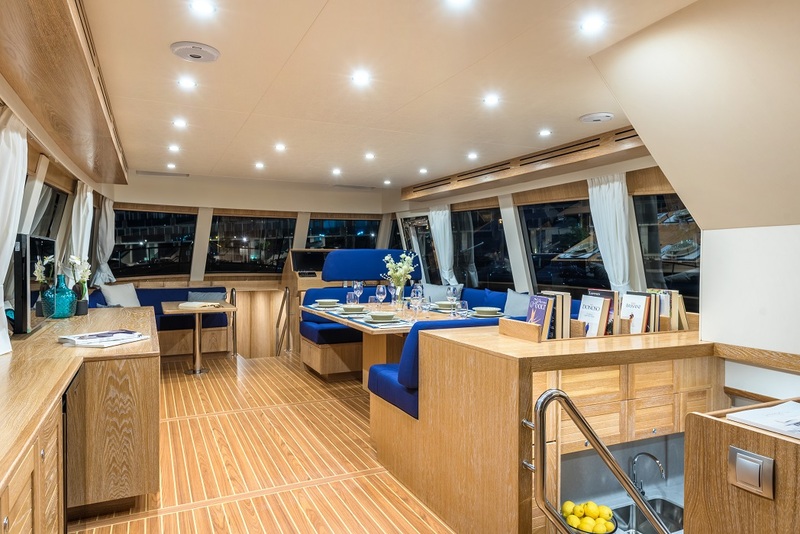 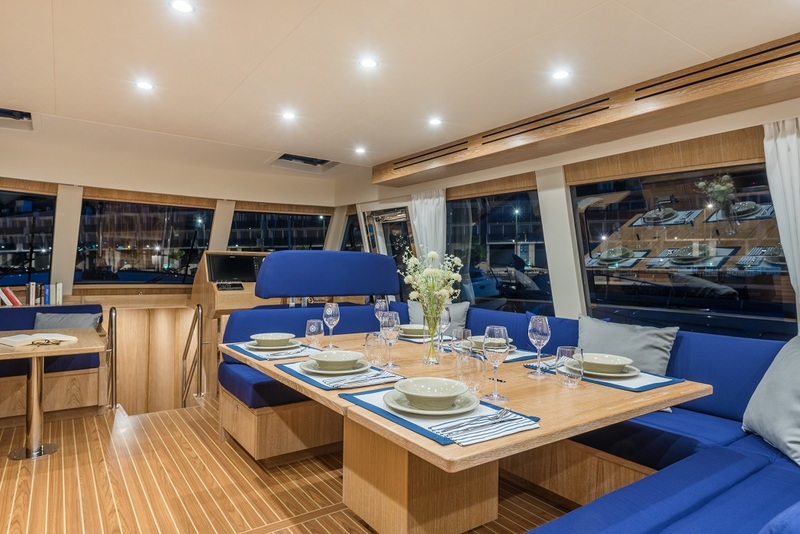 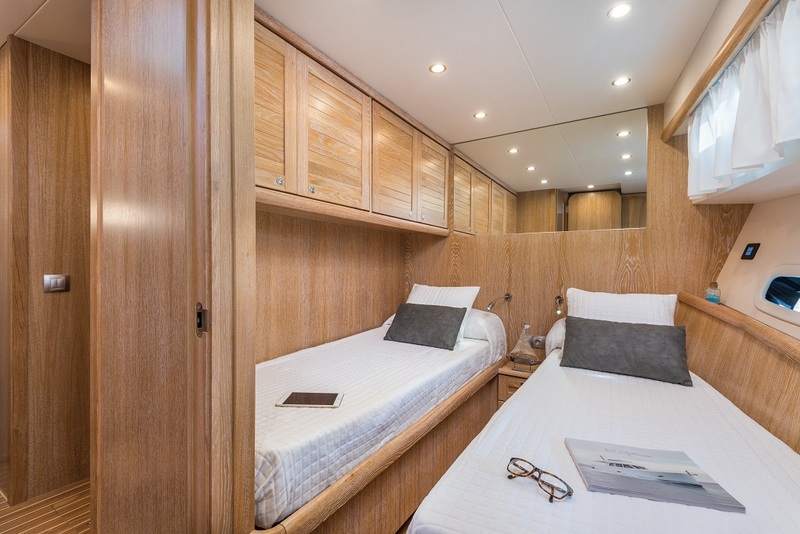 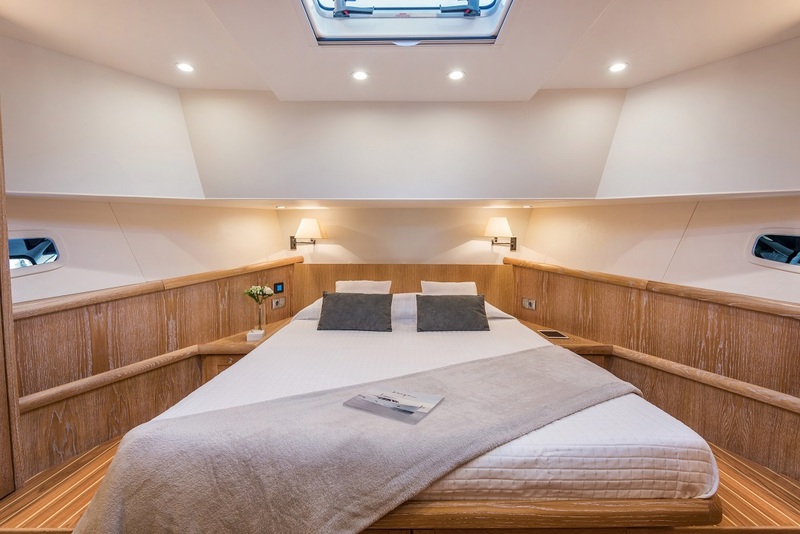 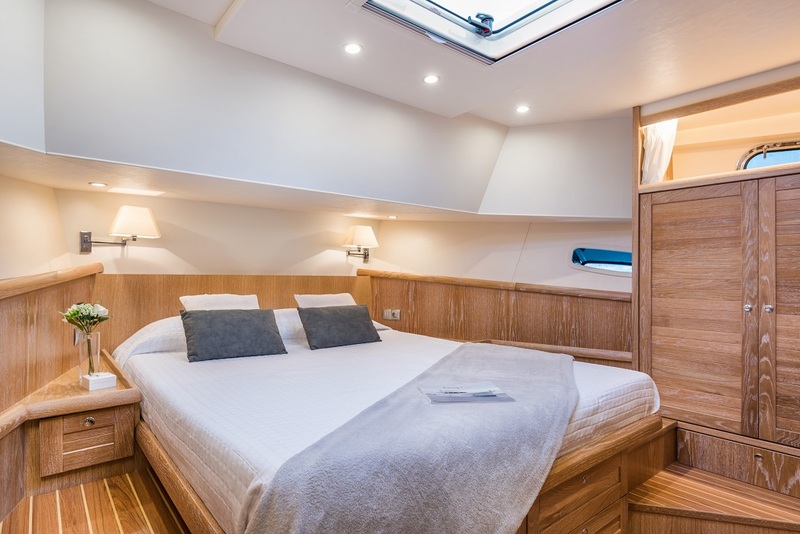 The model also offers two layout options, with three or four cabins, plus ample space dedicated for the crew.